NAI Estate Fellows is a company with excellent local market knowledge and global experience resulting from being part of the largest network of independent commercial real estate agents around the world – NAI Global. Since 2008 we provide full scope of services in commercial real estate industry. 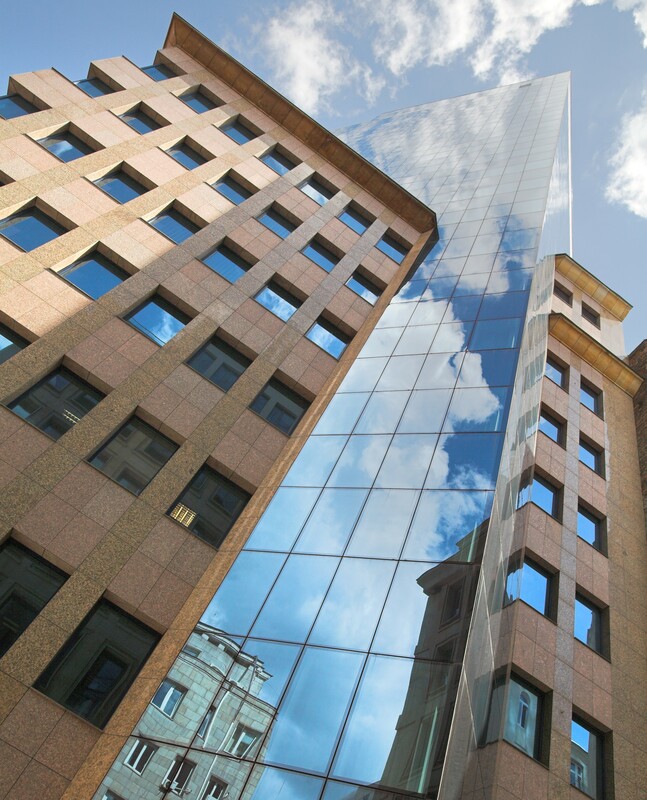 Our offer includes a full range of services related to commercial real estate, such as management, leasing, sale and purchase services and project management. We serve office, retail and warehouse properties throughout Poland. 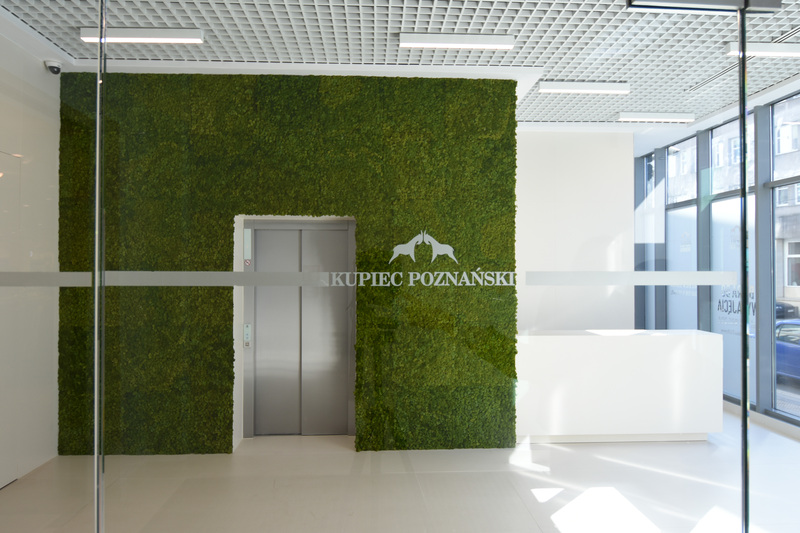 Our headquarters are located in Warszawa and we have regional offices in Poznań, Wrocław, Łódź, Gdynia and Gdańsk. 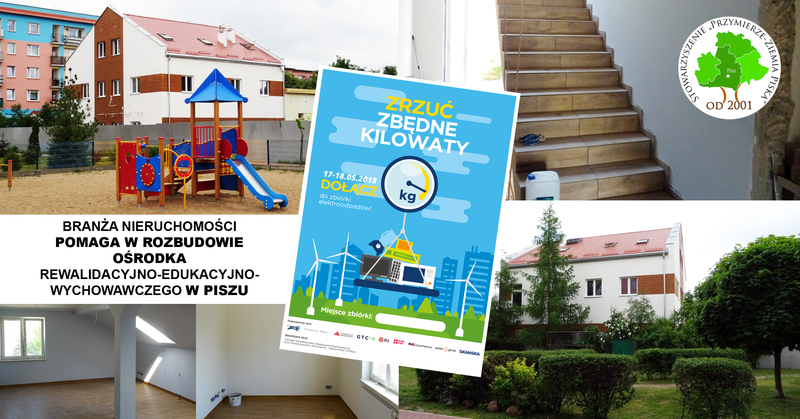 On 17 – 18th of May during “Zrzuć zbędne kilowaty” – “Lose your kilowatts” action, 71 properties took part in electrowaste collection. NAI Estate Fellows and seven companies operating in the commercial real estate market (Cushman & Wakefield, Grupa Capital Park, JLL, Knight Frank, Platan Group, GTC S.A. and Skanska) supported the action in cooperation with “Byś” a waste disposal company, which conducted the collection of electrowaste. As a result, 9 900 kg of electrowaste was collected! Profits from disposal of collected items – 1 000 PLN – were transferred as a donation for the Ośrodek Rewalidacyjno-Edukacyjno-Wychowawczy by Stowarzyszenie „Przymierze – Ziemia Piska” in Pisz. Furthermore, donors, who wish to remain anonymous, donated a record 25 517 PLN for the Organisation. “Lose your kilowatts” is an initiative referring to the International Earth Day, which falls on April 22. Since six years, during the action special containers are placed in office buildings, shopping centers and warehouses. People working in the participating buildings have an opportunity to get rid of electro-waste (e-waste). 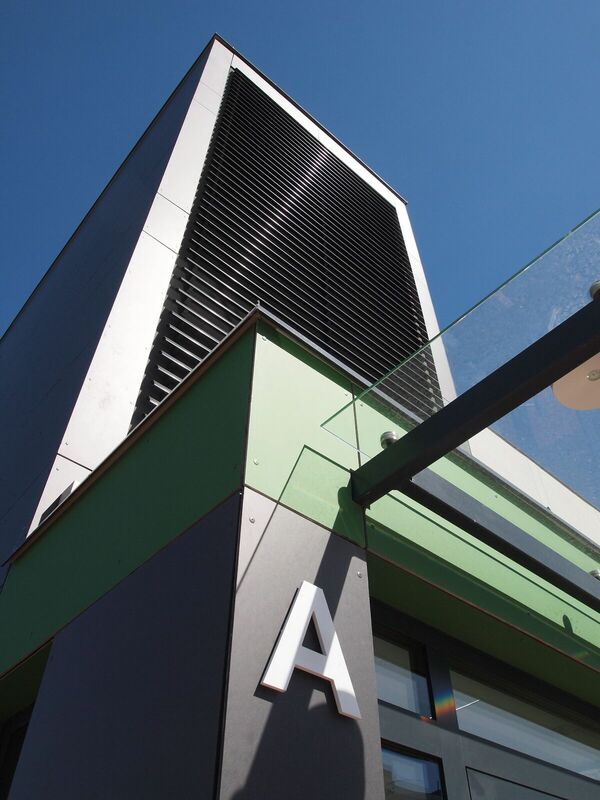 The action is complemented by educational activities aimed at promoting environmentally friendly attitudes among tenants. We did it again! Thank you all for engaging and dedicating your time to such a noble undertaking, which has a goal of not only educating about protecting the environment, but also holds huge amounts of support for those in need, and I hope that it helps us realise that it’s worth to help others. It really gives us a great satisfaction! I also wanted to wholeheartedly thank the Donor, who as every year, with my persuasion supported our initiative with an amount of over 25 thousand zł. 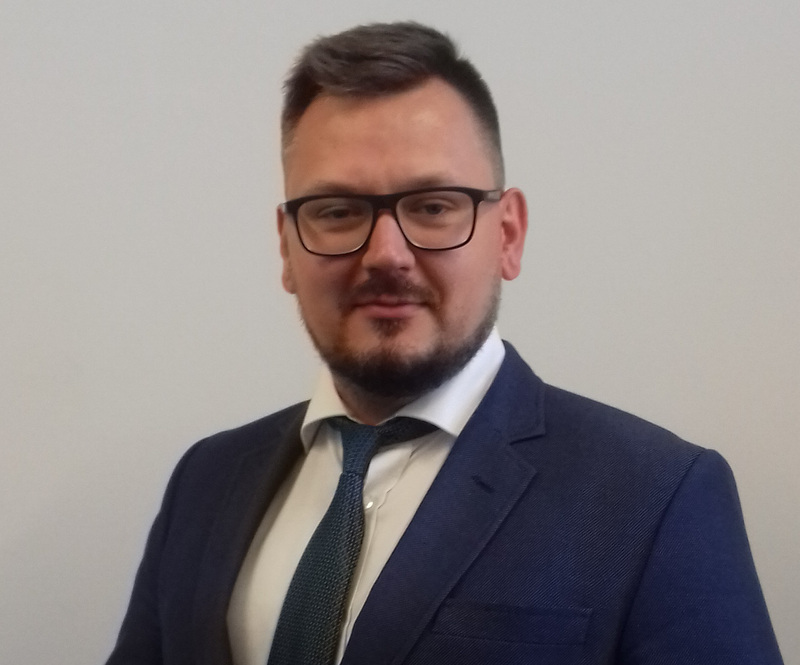 Only thanks to our cooperation, smiles will appear once again on many, many faces.- says Łukasz Dreger, Key Account Manager, Knight Frank.